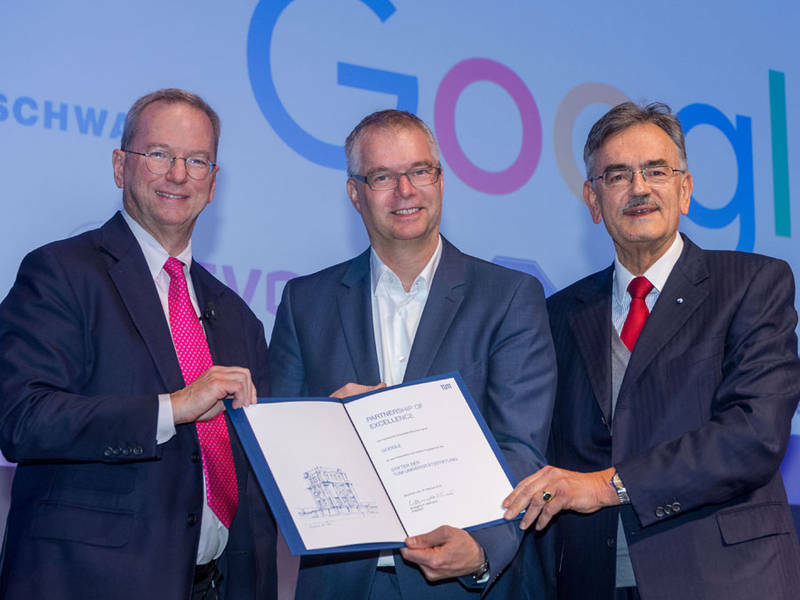 Die Technische Universität München (TUM) und Google haben am 16. Februar 2018 einen Rahmenvertrag für gemeinsame Forschungs- und Innovationsprojekte in den Bereichen Künstliche Intelligenz, Maschinelles Lernen und Robotik geschlossen. Erklärtes Ziel ist es, den technologischen Wandel zum Wohl der Menschen zu gestalten. Zur Förderung von Forschungsprojekten in diesen Bereichen stiftet Google als „TUM Partner of Excellence“ eine Million Euro in die TUM Universitätsstiftung, die insbesondere den akademischen Nachwuchs unterstützt. Zur Förderung von Innovationsprojekten hat das Zentrum für Innovation und Gründung an der TUM (UnternehmerTUM) die „AppliedAI Initiative“ gestartet, welche Gründer und Unternehmen bei der Entwicklung und vor allem der Anwendung Künstlicher Intelligenz fördert. Since more than 30 years Ernst O. Wilhelm has devoted himself to matters of software development and IT management in general and since 15 years to matters of data protection and security in particular. He started his career with a diploma (comparable to a master’s degree) in computer science from Technical University Berlin, today he is serving as Chief Privacy Officer for GFT Technologies SE and responsible for the worldwide data protection programme of the GFT group. His special interest is focused on raising the awareness for the necessity of data protection and security as indispensable prerequisites for digitalization as well as a stronger interlocking of legal and technical considerations to foster data protection by design and by default. Ernst O. Wilhelm is active in the computer science and data protection community on national and international level: He is a longstanding member of the German Informatics Society (GI) where he is among others member of the presidium and the working group on matters of data protection and IT security. 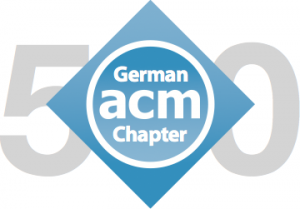 In addition, he is member of the executive board of the German Chapter of the Association for Computing Machinery (ACM). Moreover, he is associated with the German Association of Law and Informatics (DGRI) and longstanding member of the German Association for Data Protection and Data Security (GDD) of which he holds a certification in privacy management (GDDcert). Furthermore, Mr. Wilhelm is associate of the scientific committee and honorary member of the Association of Data Protection Officers in Italy (ASSO DPO). Last but not least, Mr. Wilhelm is member of the International Training Faculty and European Advisory Board as well as chair of the KnowledgeNet Stuttgart of the International Association of Privacy Professionals (IAPP). He is an accredited Fellow of Information Privacy (FIP) and holder of the CIPP/E, CIPM and CIPT credentials of the IAPP.